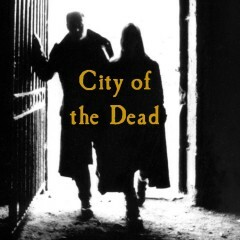 Descend into a section of Edinburgh’s legendary Underground City, where a population once lived in utter misery. 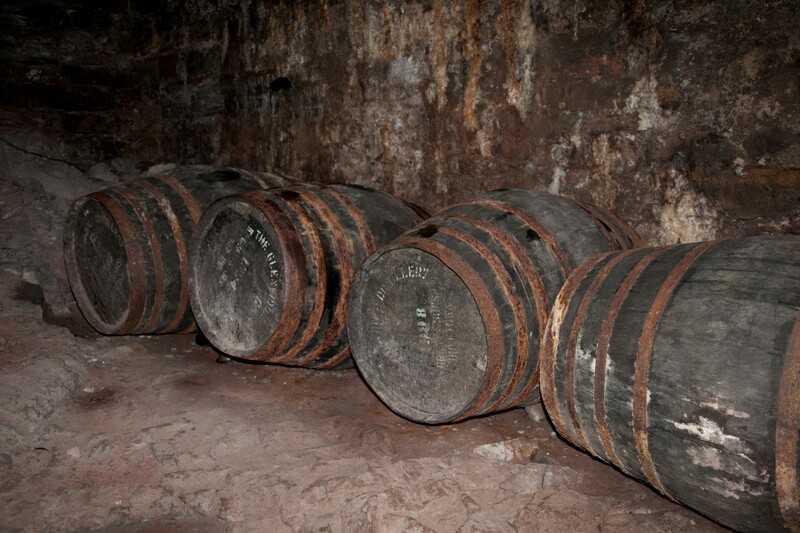 Forgotten for centuries and only recently unsealed, this part of the vaults is known as Damnation Alley. With good reason. Black as Satan’s jammies, with a fascinating history to match, these dark chambers are stalked by a malevolent presence known as the South Bridge Entity. 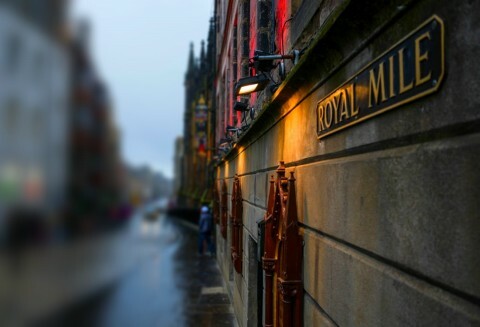 Its story is brought vividly to life in the book The Town Below The Ground: Edinburgh’s Legendary Underground City. Signed copies are available after the tour. The South Bridge Vaults. They’re darker than you think. Our walks are written and researched by historical author and award winning novelist, J A Henderson – who has written books on the Underground City, The Mackenzie Poltergeist and Haunted Edinburgh. Our guides are a mixture of historians and professional entertainers, picked for their ability to improvise, entertain and make each tour unique and individual. This is history brought to life through storytelling, rather than simply walking around and pointing out historical facts. As a result we have enjoyed years of rave media reviews. 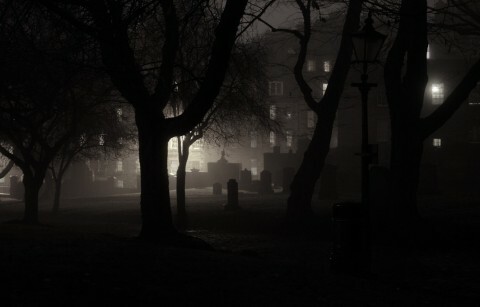 City of the Dead has been named “Britain’s Best Ghost Walk” by Scare.com, Yahoo! Travel and Virgin Media and is the only Scottish attraction to be short listed for the prestigious Screamie Awards (3 times!) and the Luxury Travel Awards. We also won Scare Tours ‘Best Ghost Tour’ award. Researched and designed by best-selling historical author and award winning novelist J A Henderson, our walks combine the weirdest stories, wickedest humour and wildest history. 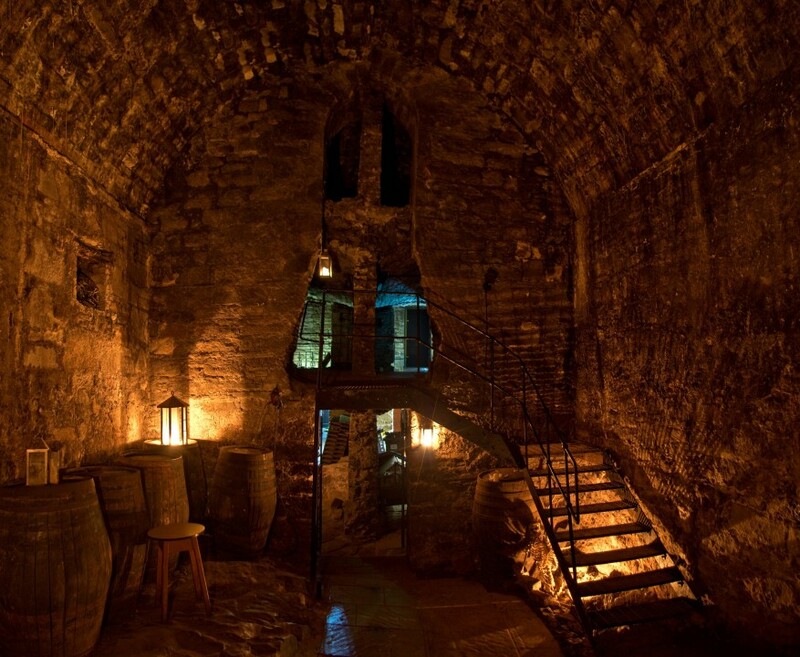 And we have sole access to two of the word's most haunted locations - Damnation Alley in Edinburgh's legendary 'Underground City' and the Covenanter's Prison in Greyfriars Graveyard. This locked section is the lair of the infamous Mackenzie Poltergeist, the best documented supernatural case of all time and responsible for hundreds of 'attacks' on our participants. Zoiks! Office hours 10.00am - 10.00pm all year round (excluding Xmas Day and New Year's Eve).